Two remain in a critical condition. Commissioner Bush said authorities were working as fast as they could to finish identifying the victims of the attacks at Al Noor mosque and Linwood mosque. Commissioner Bush told a news conference that the 28-year-old was the only person being charged. “I will not be saying anything conclusive until we are absolutely convinced as to how many people were involved,” he cautioned. Commissioner Bush said police did not believe that the two other people in custody were connected to the attack. A woman was released without charge and a man was charged with firearms offences. 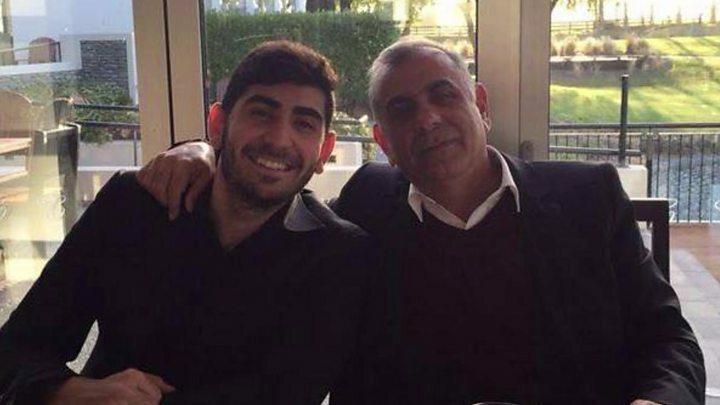 Another man who had gone to help stop the attacks, armed with a gun, was also released without charges. 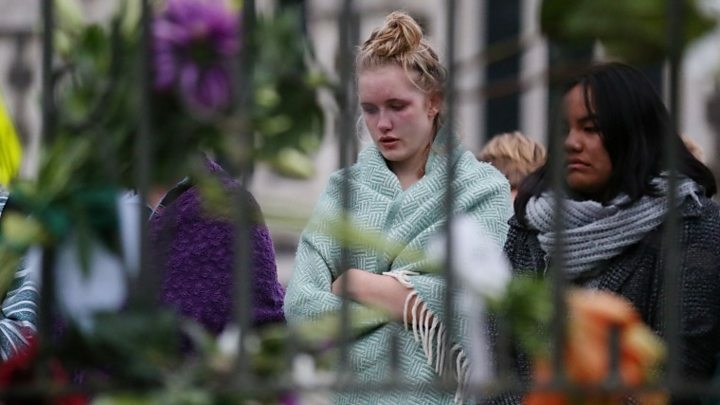 Histories of bravery have been emerging in the aftermath of the attacks. 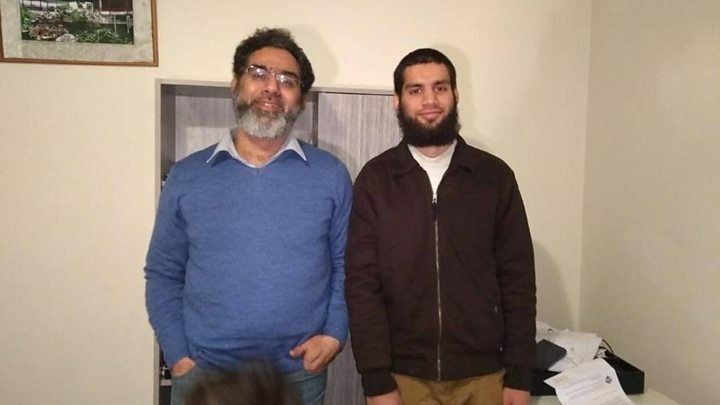 Two of the six Pakistanis killed – Naeem Rashid, 50, and his 21-year-old son Talha – had been living in New Zealand since 2010. His brother Khursheed Alam in the northern Pakistani city of Abbottabad, told the BBC’s Secunder Kermani he was proud of his actions. At the other mosque attacked, in Linwood, a similar intervention occurred. Abdul Aziz says he ran towards the gunman outside the mosque, throwing a credit card machine at him. 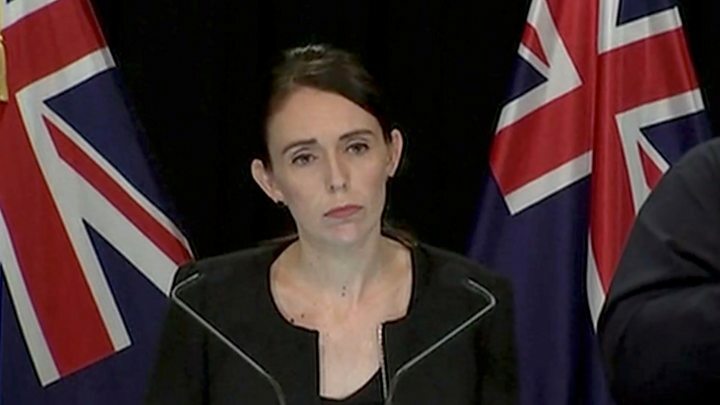 Officials in New Zealand are now carrying out the difficult task of identifying those who died. They have shared a list of victims with families, but not released it publicly. The text is called The Great Replacement, a phrase that originated in France and has become a rallying cry for European anti-immigration extremists. The man said he had begun planning an attack after visiting Europe in 2017 and being angered by events there. Muslims make up about 1.1% of New Zealand’s population of 4.25 million, according to the latest census figures. Numbers have risen sharply since the 1990s as the country took in refugees from various war-torn countries.